How Often Should You Have HVAC Serviced? 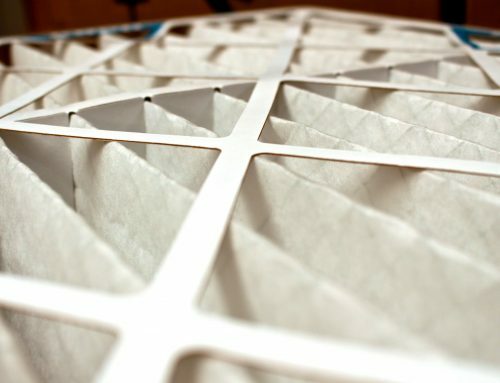 Home/Blog/How Often Should You Have HVAC Serviced? Modern homes are fortunate enough to be blessed with appliances that keep your home in livable conditions year-round. 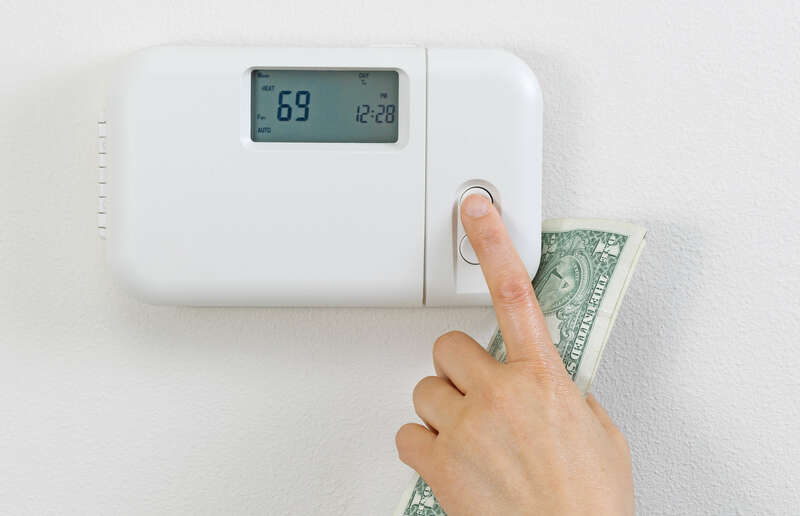 Your home’s heating, ventilation, and air conditioning (HVAC) system help keep your home cool in summer and warm in winter, so it’s important that your HVAC system is always maintained. 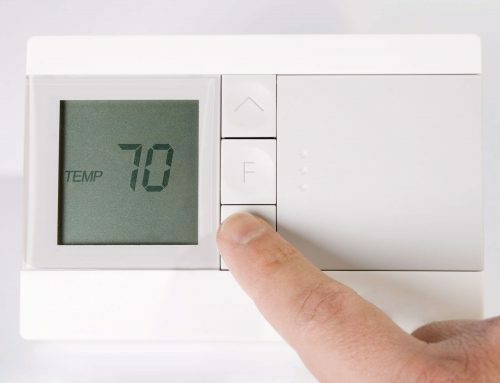 One of the biggest components of many HVAC systems is your home’s furnace. 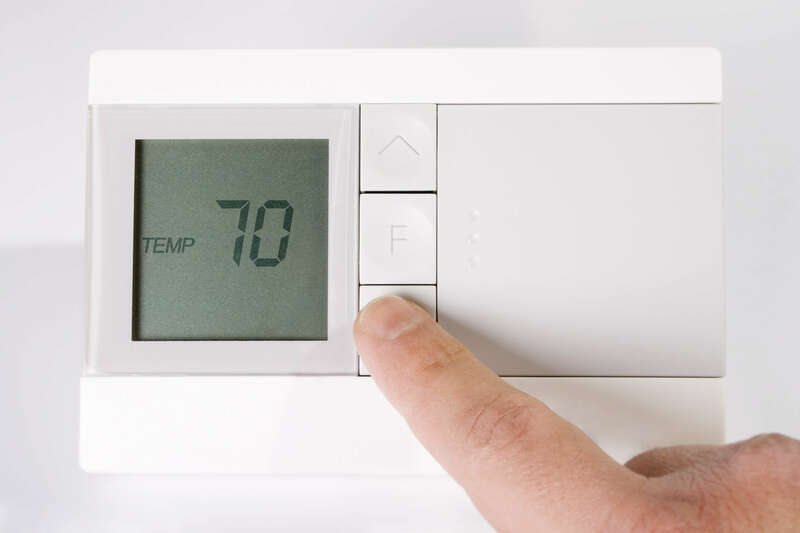 A furnace is full of plenty of valves, pipes, and moving parts that all need regular maintenance and service to be certain they are working as intended. 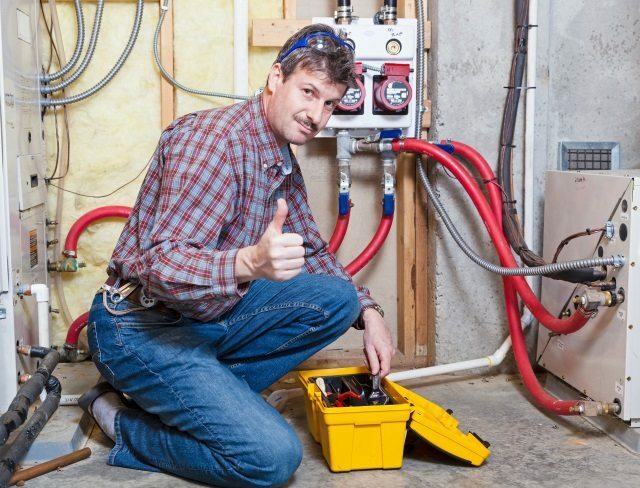 So how often should you be getting your furnace serviced to make certain that everything is on the up and up? 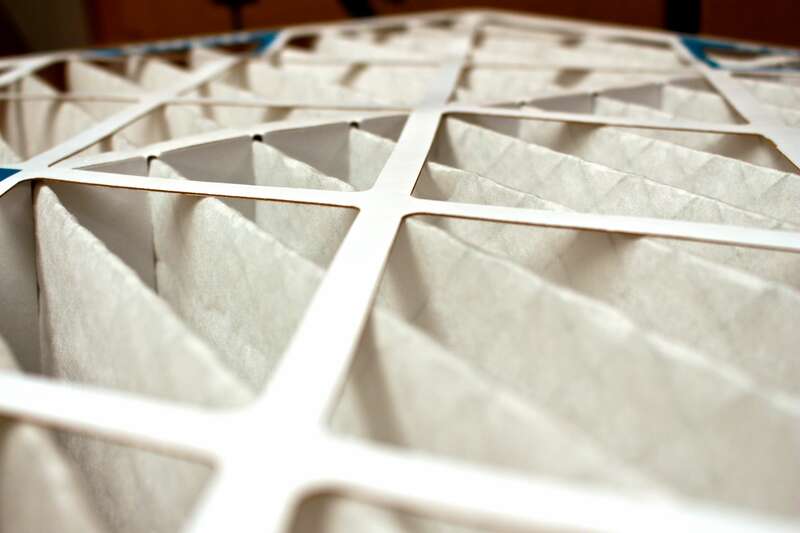 So, How Often Should You Have HVAC Serviced? Every home is different and two homes may have different types or styles of furnaces. Despite the differences in the different type of furnaces and HVAC systems, the general rule of thumb is to have your furnace serviced at least once annually. Per experts in the HVAC field, the large majority (75%!) 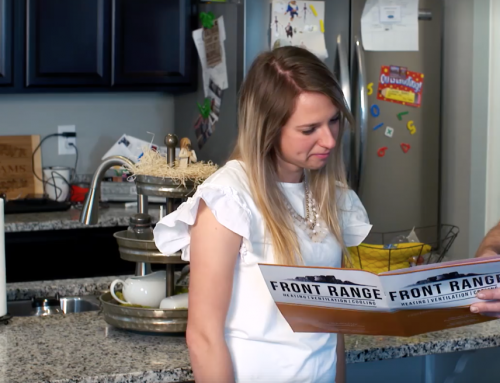 of no-heat calls they receive in the winter are due to poor maintenance and service scheduling or result from no service or maintenance at all. You don’t want to be a part of that large statistic, so to avoid a no-heat call, have your furnace serviced at least once a year. A faulty furnace or one that’s in disrepair can be dangerous to your home and those in it. 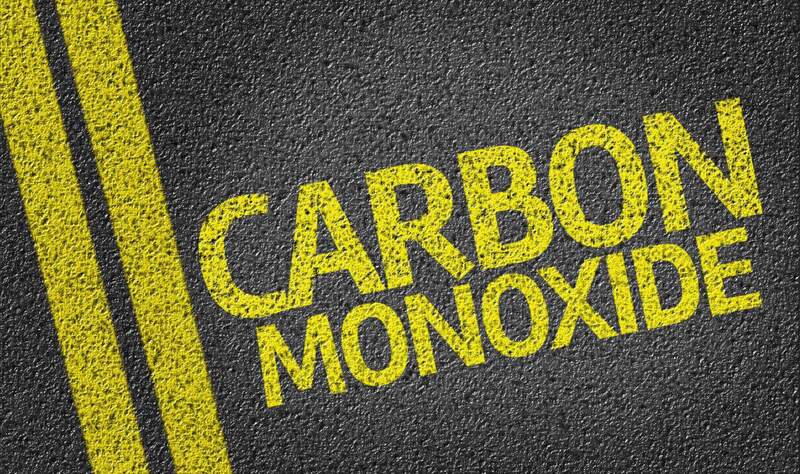 When you have your furnace serviced by an HVAC expert, you can avoid dangers like carbon monoxide poisoning and fire. A dirty furnace or a furnace in disrepair may operate, but it will not be operating as it should be. Furnace service and maintenance includes cleaning, inspections, lubricating and other items that will make sure your furnace is at its most efficient. 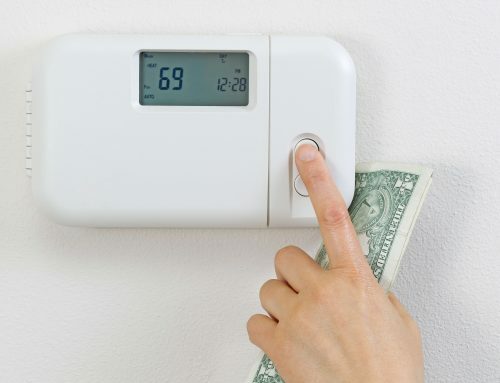 When your furnace is working efficiently, you will see your electricity and gas bills drop. 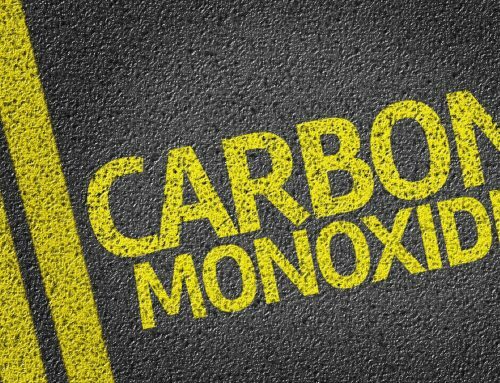 If you haven’t been getting your furnace serviced regularly, you are putting yourself at risk of no heat, health hazards, and high heating bills. Have a local and reputable HVAC company out at least once a year before winter to make sure everything is polished and ready to go when the temperatures drop. By admin|2018-07-09T13:44:35-06:00December 9th, 2016|Blog|Comments Off on How Often Should You Have HVAC Serviced?